Impacts on the Environment is a critical consideration and legal requirement when making planning applications for development and failure to address the ecological issues can certainly be costly with delays and possible legal implications. The well being of species living in that area and the interaction and cohabitation with us is extremely important. Therefore, initial baseline assessments are carried out and appropriate recommendations and ongoing liaison with developers ensures a measured, scientific approach that will satisfy local planning authorities. 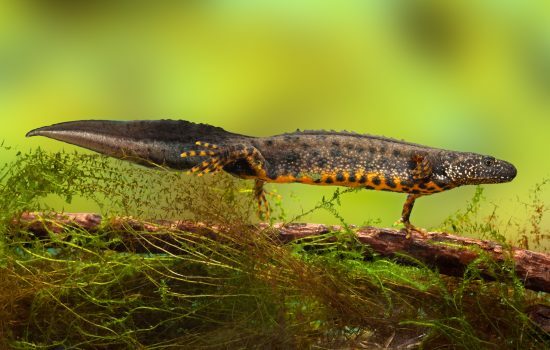 CPP has for some time been involved in the process of providing solutions to those recommendations and in particular exclusion fencing for protected species. Within a developing site and environs, the exclusion fencing can be placed around natural pathways that small mammals and other species move, around ponds and close to newly built roads and tracks used for plant machinery and other vehicles that otherwise would not exist. In addition to providing significant support to UK projects, CPP has recently been approached to provide exclusion fencing solutions for overseas projects in remote locations and for extreme temperature conditions. CPP continues to be committed to its ongoing support to our environment applying our Define, Develop and Deliver philosophy throughout. Samples and prices are available upon request. Contact us at sales@cppltd.com. Did you know, every year the UK generates more than 3,100 tonnes of waste material from fluorescent and highway lamps alone? 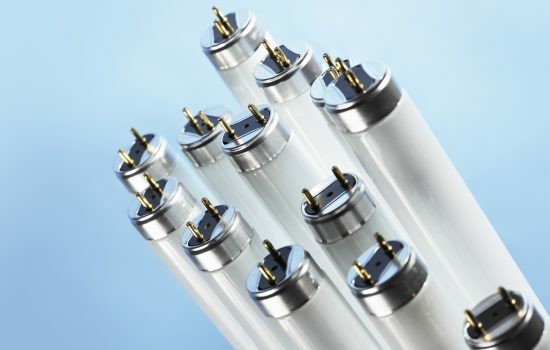 In fact, right now, there are over 100 million fluorescent lamps currently operating nationwide, and each one of these lamps contains a small amount of Mercury. Mercury is a highly toxic element that is water-soluble and can be absorbed through the skin and mucous membranes. In the past, it was all too common for fluorescent lamps containing Mercury to be carelessly discarded at landfill sites. While only a small amount of Mercury is present in each lamp, the build-up of waste has led to the levels of Mercury reaching hazardous levels. What’s even more shocking, is that it only takes a single fluorescent lamp to render up to 30,000 litres of drinking water undrinkable. However, thanks to recent changes in the law, it is now illegal to discard fluorescent lamps and tubes at landfill sites. Instead, companies must now adhere to a strict set of protocols that govern the correct disposal of these hazardous items. This environmentally friendly approach involves removing the glass and metal components and distilling the elemental Mercury from the powder in the lamps – this can then be reused safely and responsibly. CPP supplies a range of lightweight containers that have been developed to provide solutions for the safe storage and movement of used fluorescent lamps and tubes. They are of varying sizes and can have additional features such as secure strapping, lid fastenings and reinforced base corners and handles. Samples and prices are available upon request. Contact us at sales@cppltd.com.